You know, I love books that give me the unexpected when I read them. I love books that are completely unlike anything else I’ve read, books that completely bend my mind into thinking other ways and give me a great story that I am hooked on from the very first chapter. The Good Demon is one such book – it is a book that I had no idea would be written the way it was, with so many interesting elements and plot twists throughout the whole thing. I had no idea that I was going to be so enthralled with the book. The Good Demon was a book I hadn’t even heard of until an ARC of it showed up in my mailbox (thank you, Amulet Books!). I put off reading it for a while, figuring that it was going to be good, sure, but I wasn’t sure it was going to be something that I would want to finish all in one sitting, quite like it was. 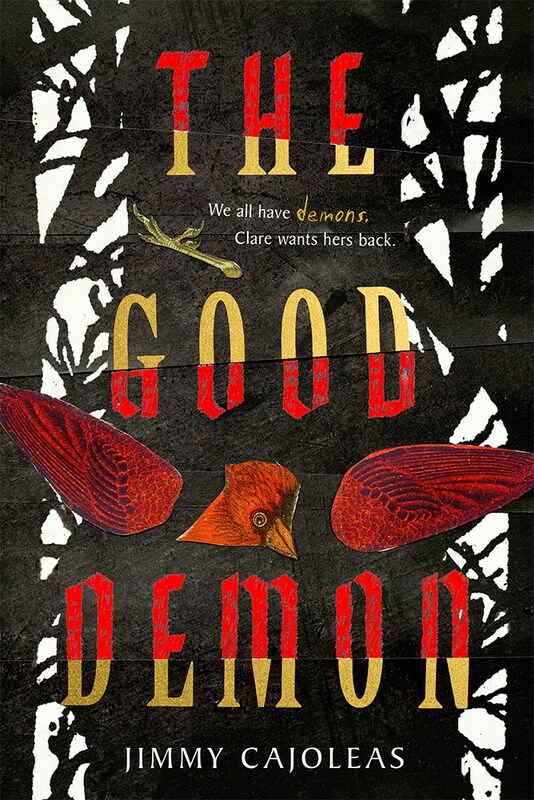 I wished I hadn’t put off reading it as long as I did, though, because The Good Demon is seriously one of the very best books that I have ever read, hands down. Clare is not your typical southern girl living with her mother and stepfather – no, in fact, she is quite different. 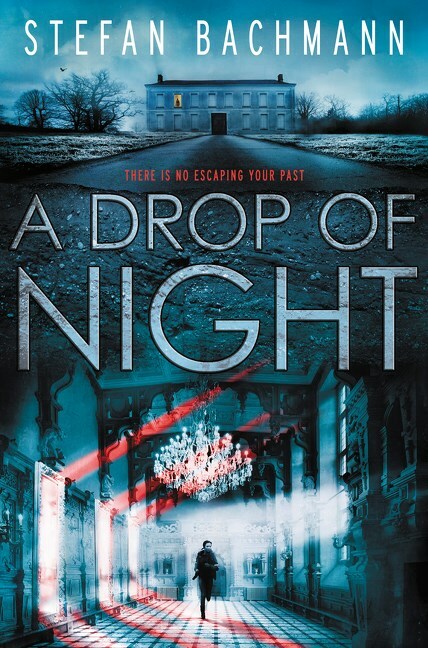 For years, Clare has kept a secret – she has had a demon living inside her. Only this demon isn’t an enemy and doesn’t hurt Clare. In fact, Clare has come to love her demon, because she keeps Clare safe and is her friend. She can calm her when she is stressed, she is always there when she has had a bad day, and she talks to her when she feels lonely. Clare loves her demon. Then her father calls the preacher and has an exorcism performed on her, causing Clare to lose her demon. She feels lost and alone without the company of the companion she has always known and loved. She wishes she had a way to bring her back, to set things right and get things back to the way they were, but she has no idea how to go about doing that. And then, she discovers a clue that might really help her bring her demon back, but it’s quite vague, and Clare is left to decipher what it could mean. Clare starts off by reading into the clues left for her, starting with befriending the preacher’s son. She figures that “Be nice to him” must mean she should be nice to the preacher’s son, so she does so – and then she starts off trying to figure out the remaining clues. Soon Clare is sneaking out at night, trying to figure out what the other clues could possibly mean. She wonders if she is on a wild goose chase, and if her demon must not have had any idea what she was talking about, but eventually Clare figures it out – and it’s a true ride for her. The Good Demon was such an interesting read. 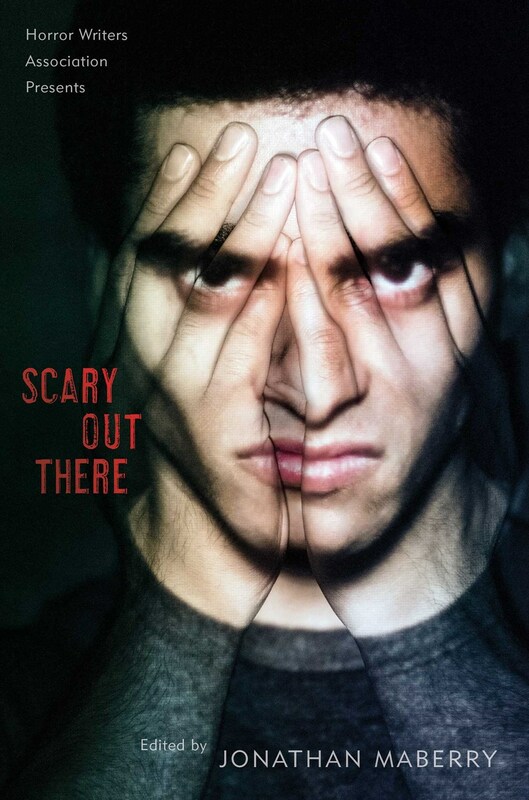 There was huge twist at the end that I didn’t see coming, and while I don’t know how much I really liked the ending (I was kind of hoping it would have ended differently), I was still surprised. It wrapped things up nicely, and really wasn’t the way I expected at all. It was amazing though, and it really completed the story – like I said, plot twists are so much fun. Some of the chapters in this book are flashbacks to times that Clare spent with her demon, such as times that her demon took control of her body and helped her or went around doing this and that. Those chapters are pretty interesting, too, and I think they add so much to the story. The other chapters are kind of like present day, and together both sections really pull the story together and make it complete. Clare’s character is interesting. The way she talks on the phone to the preacher’s son (their conversations were about deep topics), the way she thinks – it’s all different from what we’re used to and I think it made Clare seem a lot more realistic as a character. Clare really wanted to get her demon back, and she was willing to do pretty much anything at all to make that happen. I can’t remember the last time I enjoyed a book as much as I enjoyed The Good Demon. I thought it was really well written and it flowed nicely, so I was able to enjoy it. I read this book rather quickly, honestly – like in a single night – because it was the kind of book that kept me on the edge of my seat and wouldn’t let go until I finished it. There wasn’t a dull moment in this book. If you like your books full of important things going on all the time, and a mystery that you want to try to solve along with the main character, this is the book for you. There are some semi-creepy parts (but with a book with a title like The Good Demon, it’s kind of to be expected, right? ), but overall this book is about the power of a friendship, even an unlikely one that others don’t understand. After I read this, I immediately ordered the hardcover because it’s such a beautiful book and I can’t wait to read it again. 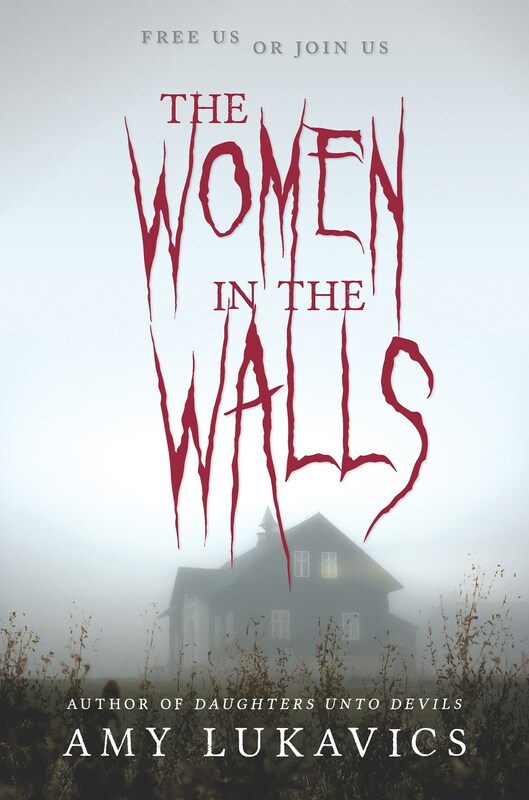 This entry was posted in Horror, Paranormal, Reviews, Thrillers, Young Adult and tagged 5 stars, amulet books, horror, Jimmy Cajoleas, paranormal, thriller, young adult. Bookmark the permalink.